Hot off the heels of Logo’s “RuPaul’s Drag Race" Lady Gaga reveal, the network announced the first of the Logo Documentary Films for this year will be “Strike a Pose,” which will premiere on Logo on April 6 at 9 p.m. ET/PT. The film catches up with seven young male dancers – 6 gay, one straight – on Madonna’s controversial Blond Ambition tour and her subsequent “Truth or Dare” documentary, as they unwittingly become icons for gay rights and sexual freedom. The critically acclaimed documentary, from filmmakers Ester Gould and Reijer Zwaan and the Emmy Award-winning Logo Documentary Films, was an official selection at the 2016 Tribeca, Berlin and Hot Docs Film Festivals. Oliver Crumes III - Born and raised in the projects of New Orleans, Oliver admits to being homophobic when he first joined the troupe and thanks Madonna and the other dancers for opening his heart. Carlton Wilborn - In “Truth or Dare,” Carlton became the personification of proud self-expression – laughing loud, dancing wild and jumping into Madonna’s bed bare-naked. But carrying a big secret, his extrovert personality was more a pose than true confidence. Luis Camacho - In the 1980’s, Luis and his dance partner Jose Gutierez were striking poses in Harlem’s house ballrooms - a gay and drag scene in which men compete against one another for their dancing skills, style and catwalk presence. He and Jose taught Madonna how to vogue and performed the infamous “Like A Virgin” number with her during the tour. Kevin Stea - Only when another dancer was kicked off the tour by Madonna was Kevin asked to come on board as a dancer and dance captain. He now sees the tour as both his coming-of-age and coming-out party. Kevin has worked with stars like Prince, Beyoncé, Michael Jackson, Cher, David Bowie and Lady Gaga. Gabriel Trupin - Gabriel, the most quiet and least outgoing of the dancers, died in San Francisco in 1995 at the age of 26, after losing a silent battle with AIDS. Gabriel kept his sickness a secret until he could no longer hide it from his mother and close relatives. When Gabriel heard that the famous “Truth or Dare” scene of him French-kissing with Slam was to be part of the film, he begged Madonna not to use it. When she did, he sued her for forced outing, and the case was settled out of court. 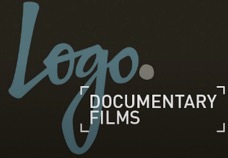 Logo Documentary Films acquired the television rights to the film after the Tribeca Film Festival. 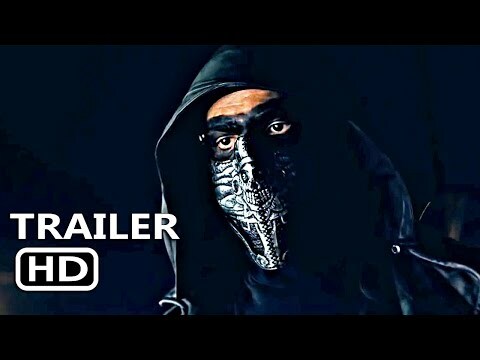 The film was released earlier this year. Overseeing the television premiere for Logo’s documentary division is Pamela Post & Taj Paxton.